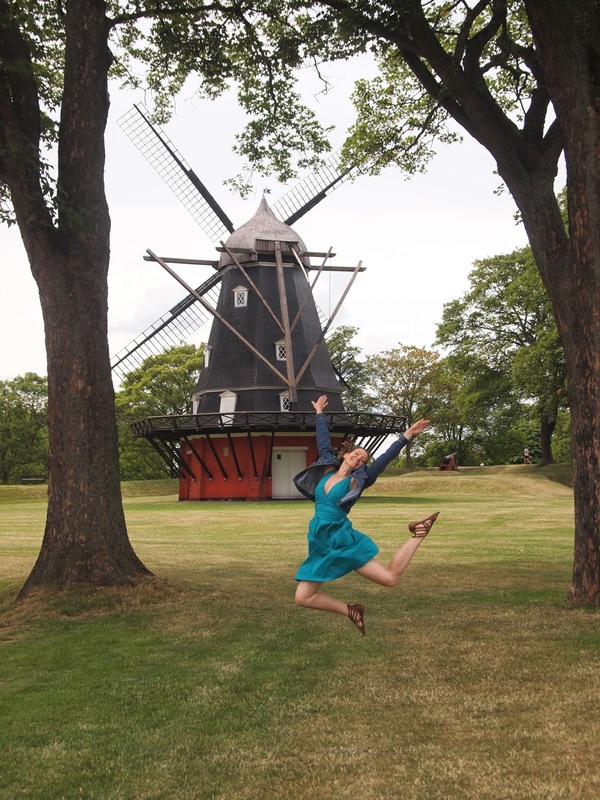 My friend Sam had gone to Copenhagen for a month to work on research for her dissertation. Being a PhD student suddenly seemed far more glamourous: travelling to beautiful Scandinavian cities to sit in a basement laboratory for most of the week minutely studying skeletal remains. I couldn’t let her have all the fun and so I booked a flight to visit her for a long weekend. I had been aching to do some international travelling since I had arrived in England and this was the perfect opportunity to do so. Amsterdam had been beckoning to me for months and I researched trains from Copenhagen to Amsterdam. 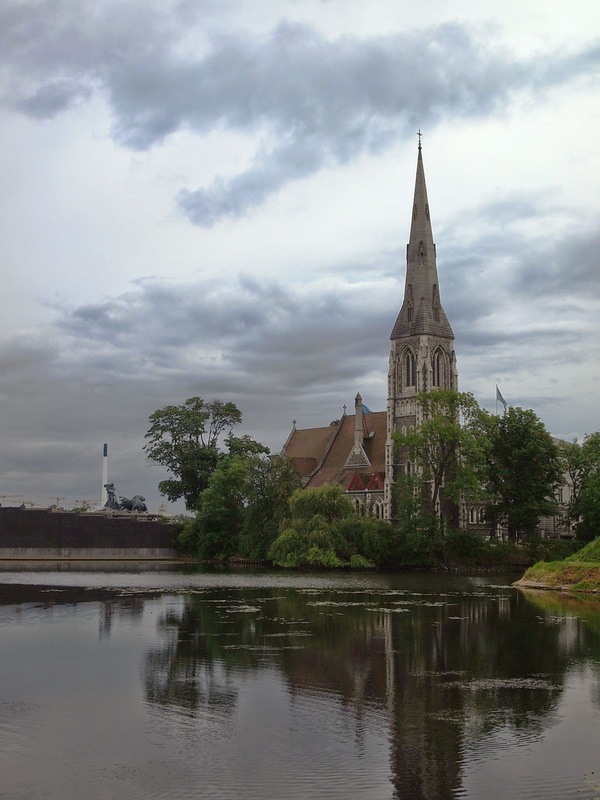 Most stopped in Hamburg and so I devised a week long, three city excursion. The next before I packed my small rolling duffle bag and my rucksack and nervously went to sleep knowing that I would have to wake up in four hours in order to catch the train down to London Gatwick. I could have left from Newcastle Airport. As I type this, I’m not really sure why I didn’t. Perhaps it was the nerves of planning my first solo international trip. Whatever the case, as I tossed and turned and imagined all sorts of horrors that might prevent me from making my connections it never crossed my mind that I was about to embark on a journey that would alter my outlook on the world and on myself. Life altering excursions have become rather cliché, the subject of films, books, and made for TV movies. It is a shame as these sorts of experiences do exist and they should not be relegated to the realms of the overplayed plotline. If anything, they should serve to encourage more people to travel and broaden their range of experiences. I took a Norwegian Airlines flight to Copenhagen and made sure that I would have a window seat. When flying to a new place I prefer the window seat. It affords one of the most amazing introductions to a new country or city. 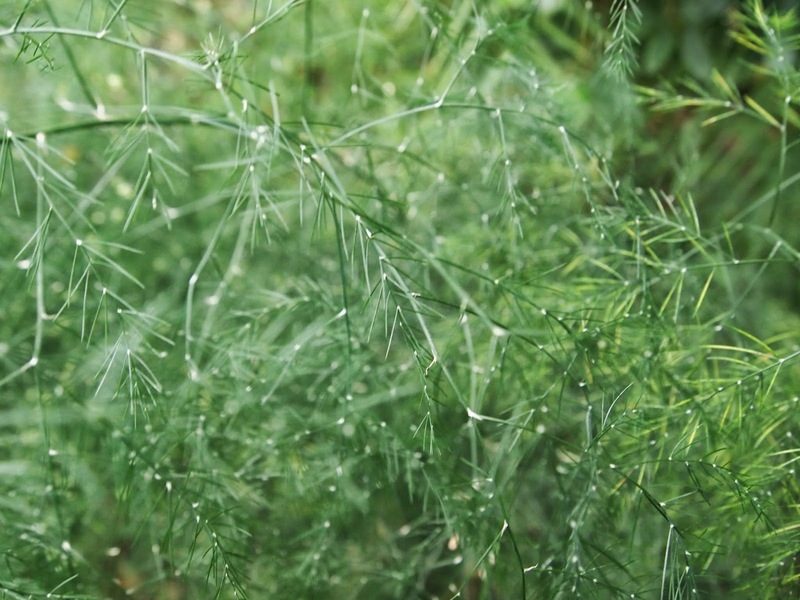 Your brain finds patterns in the fields, streets, and inlets. For the duration of the flight, I was glued to that window. What struck me the most about that view apart from the shorelines and waterways were the number of wind turbines dotting the land and seascape. They were a beautiful sight. Sam met me at arrivals and after withdrawing some Krone from the cash machine and purchasing Metro tickets, we were whisked away to her flat in Frederiksburg. I hadn’t seen her for a few weeks and we spoke of my trip, her research, and her thoughts on Copenhagen. She had a wonderful weekend planned for us and since she hadn’t had a lot of time to explore the city herself we would both be exploring and discovering together. 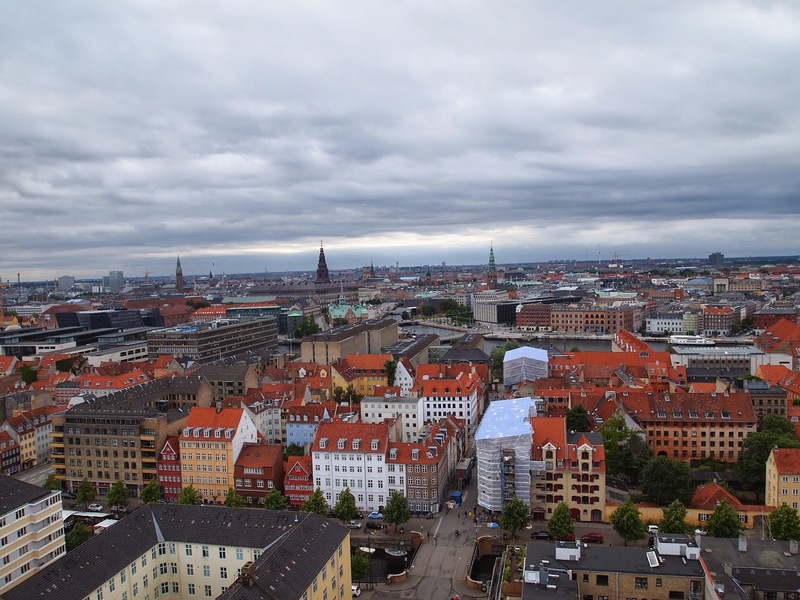 We emerged from the Metro onto the streets of the Danish capital. Being in a new country can be a shock to the senses. Everything seems alien. The sounds, sights, smells envelope you and it can take a while to sort out all of the input. The first things I noticed were the cyclists and the dedicated bicycle lanes. These weren’t like the one metre wide lanes in England or the US where cyclists must trust that the lorries whipping past them won’t push them off into the brush. These were like bicycle streets with curbs and painted lines. 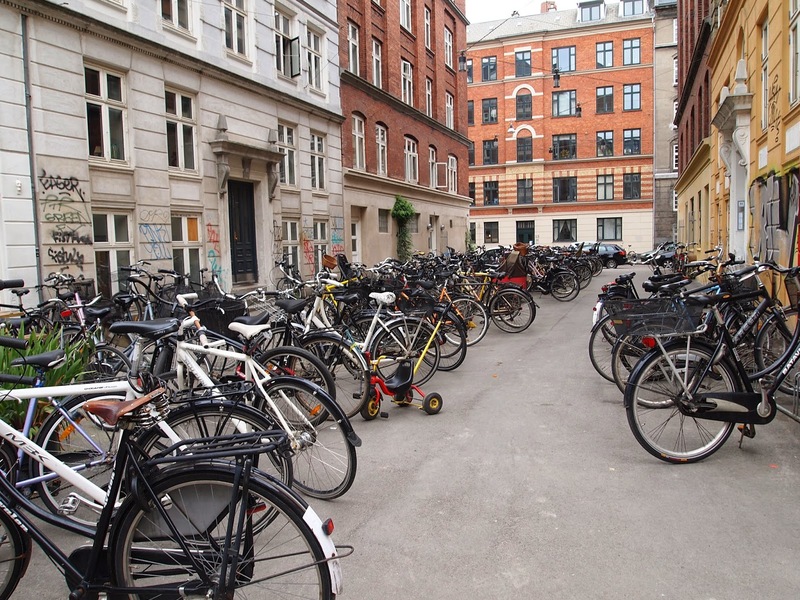 In Copenhagen there are more bicycles than cars and the city is very quiet as a result. There isn’t the unrelenting pulse of engines, car horns, and squealing tyres. Everyone rides. People dressed in suits, couples with groceries, families, old and young. Everyone rides. This isn’t even the most bicycles I saw parked in one place. I fell in love with the little apartment Sam was subletting for the month. It was just enough. It had everything you needed to be comfortable without added frills which can at times make life far more complicated than it need be. My favourite thing about it was the shower. It was far better than my space pod back home in Durham. A flick of one valve sent the water from the sink faucet to the shower head. 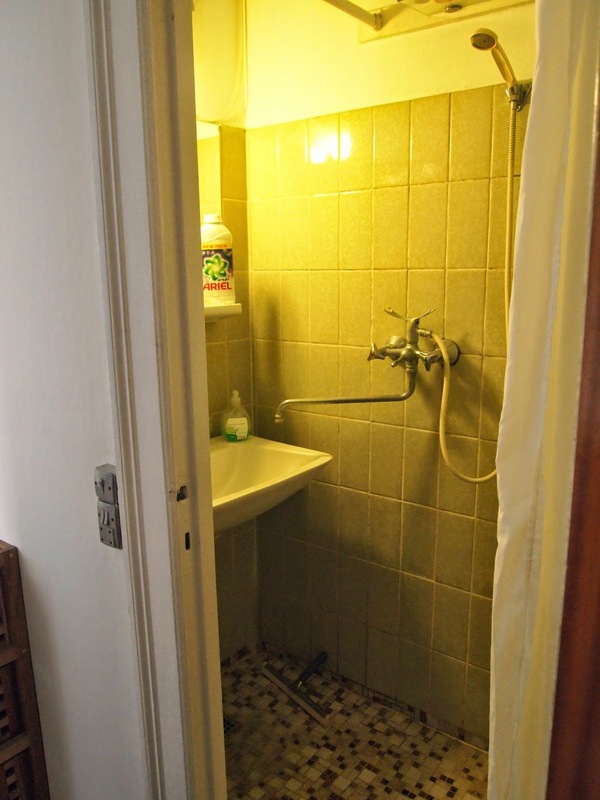 No extra room was taken up with a tub or dedicated shower space. It was just enough and it was brilliant. The really cool space-saver shower. 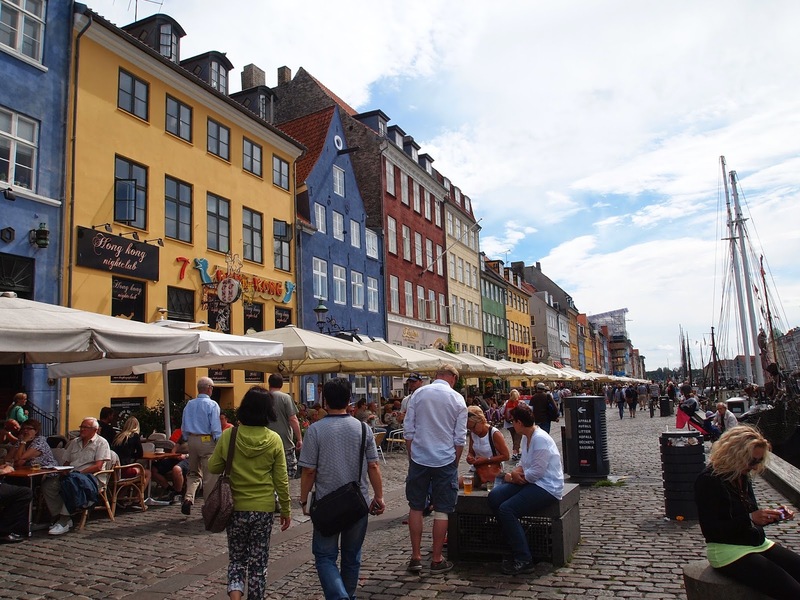 After I changed, the weather had shocked both of us as it was nearly 30˚C, we jumped on the Metro and headed to Nørreport and walked the short way to Torvehallerne, a marketplace filled with cafes, fresh food stalls, bakeries, and Danish delicacies. It was a great introduction to the city. We grabbed dinner at a paleo restaurant aptly named Paleo and then wandered about the myriad of stalls. I got some vanilla and cherry ice cream and then Sam took me to by flødderboller a delicacy that I highly recommend. In its most basic form flødderboller are chocolate-covered marshmallows dipped in awesome. The rush of being in a new place had overridden my initial anxiety. I felt so lucky I would be seeing the city over the next few days with Sam. We stopped at one of the outdoor wine bars and had a few glasses of wine, drinking in our gorgeous surroundings as we drank our respective varietals. I had the first of many right-here-right-now moments as we sat on our barstools and chatted until the shadows began to lengthen. I slept well that evening, far better than I had the night before. I was content. The next day was filled to the brim. 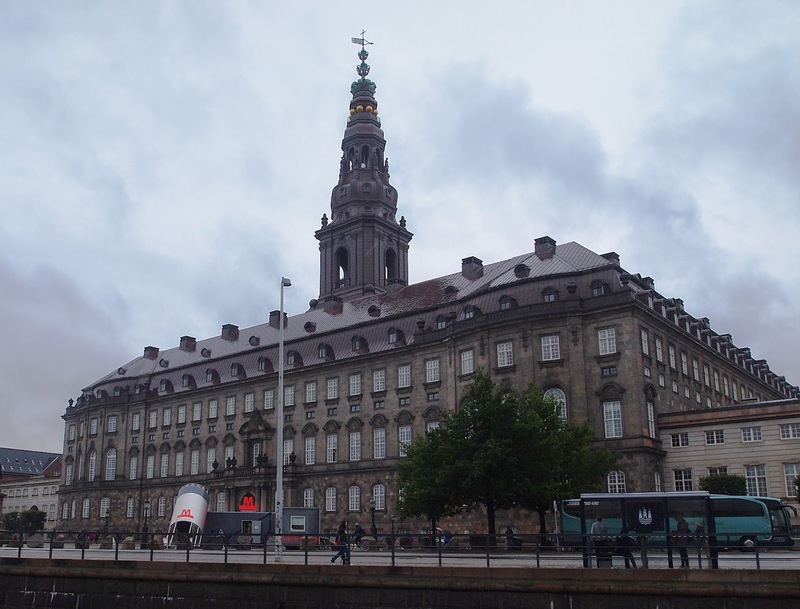 We began with a Metro ride to Kongens Nytorv and walked to Nyhavn from there. Nyhavn became my favourite place in Copenhagen. 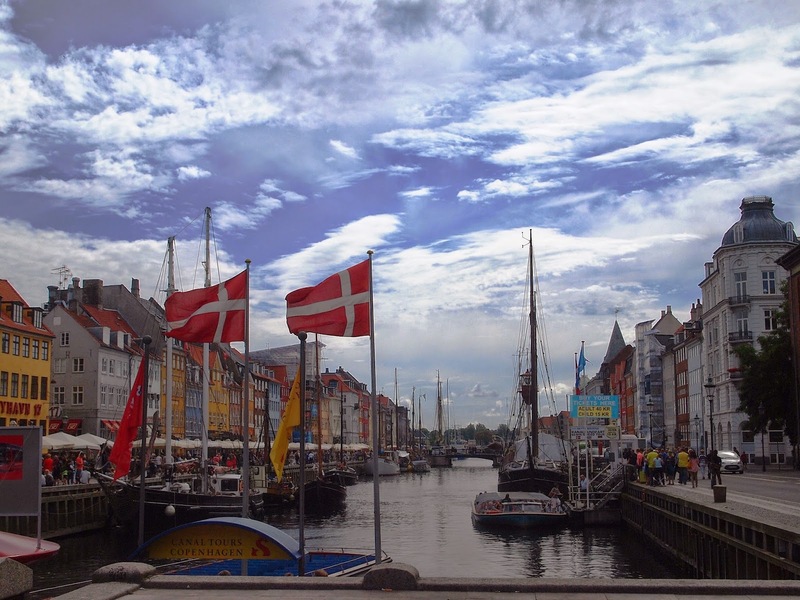 The seventeenth century canal is lined with colourful restaurants and sailing boats moored along its length. 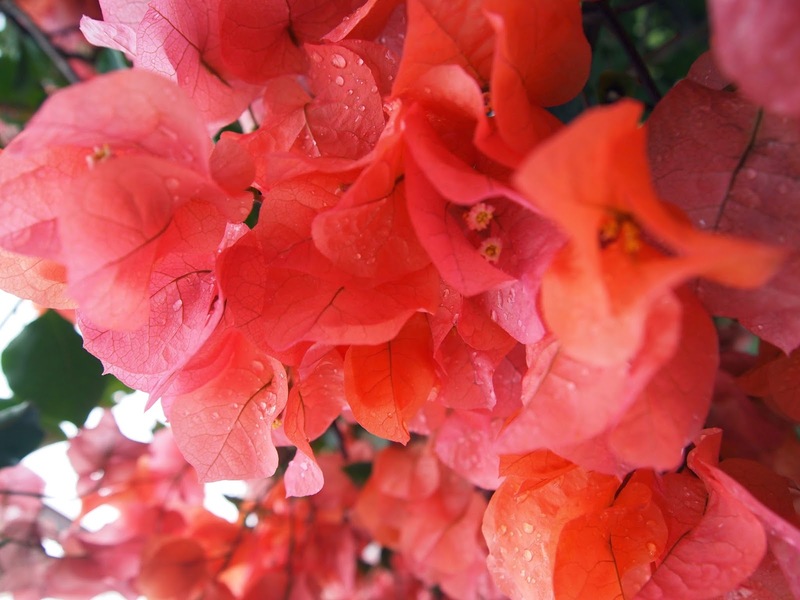 It is vibrant and alive; a treat for the senses. Sam and I ate an amazing brunch there at Cap Horn. I loved watching the people wander by enjoying the sights, the incredible weather, and each other. 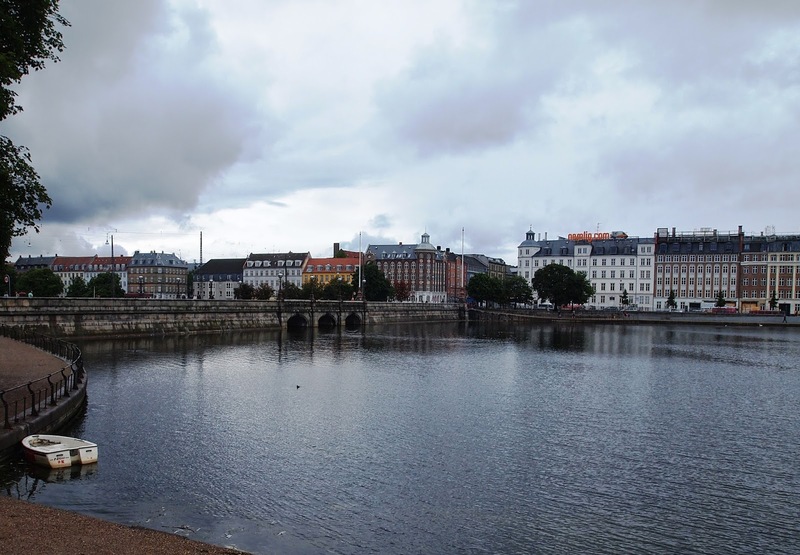 I fell in love with Copenhagen as I sat there. 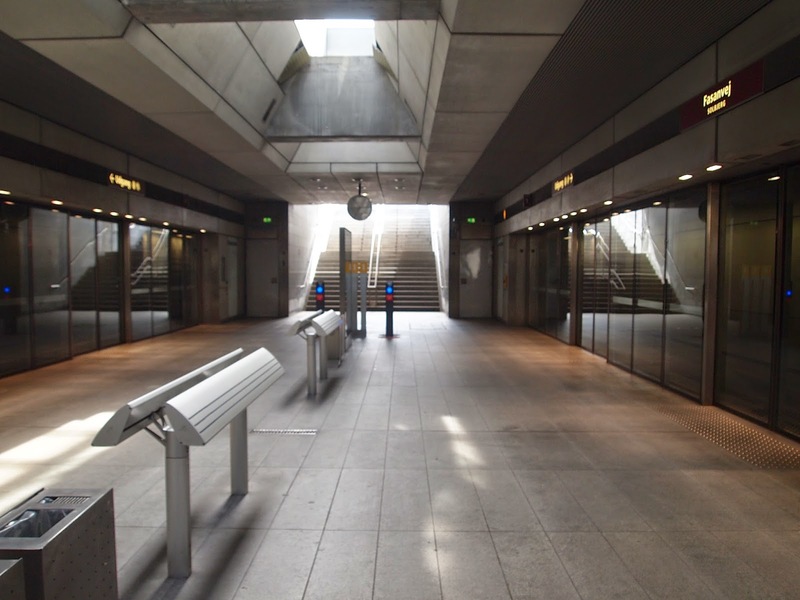 The Metro station near the flat. 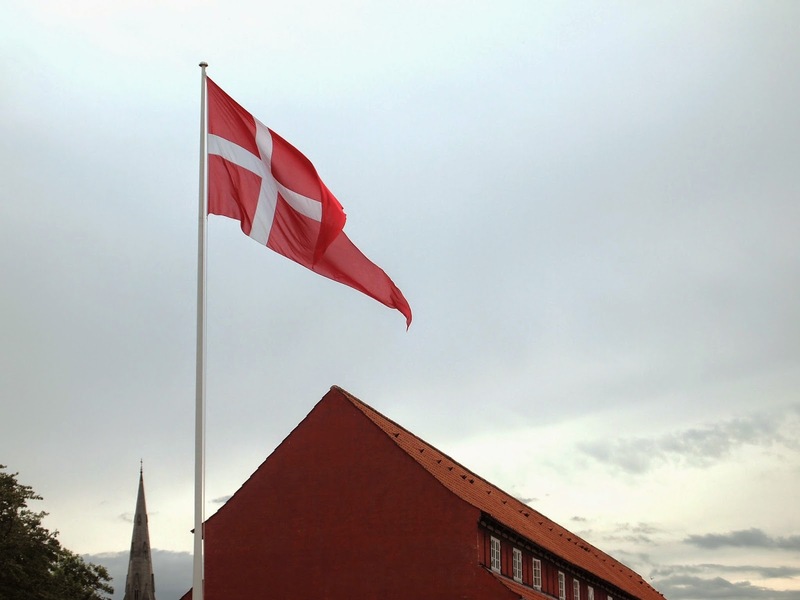 Proud Danish flags flying in the breeze. After brunch we strolled to the harbour where we watched the boats for a time as they puttered off to various destinations unknown to us. 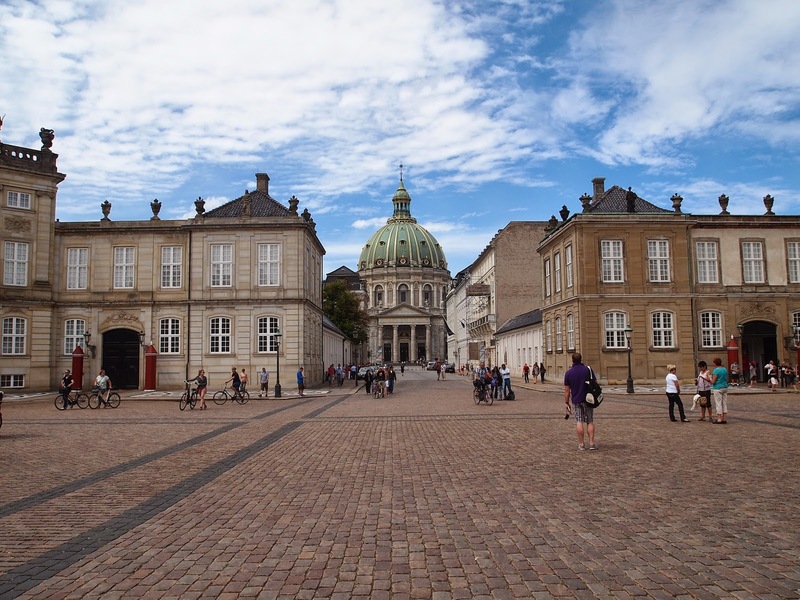 We then headed to Amalienborg Slotsplads, a square lined with four palaces dating to the eighteenth century one of which is the home of the Danish royal family. 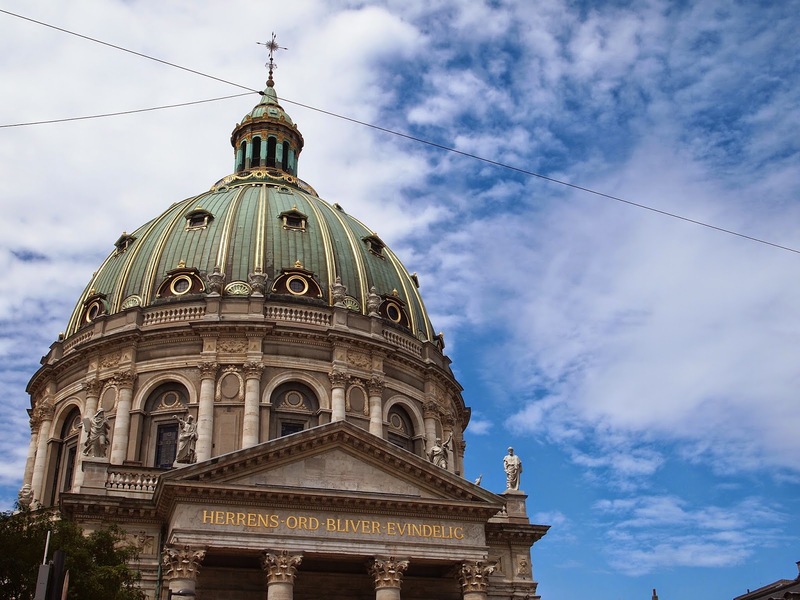 Right off the square, the dome of Marmorkirken rises above the rest of the surrounding buildings. It is one of the most beautiful and easily recognisable landmarks in the city. The first time I saw it, I did literally gasp with awe. 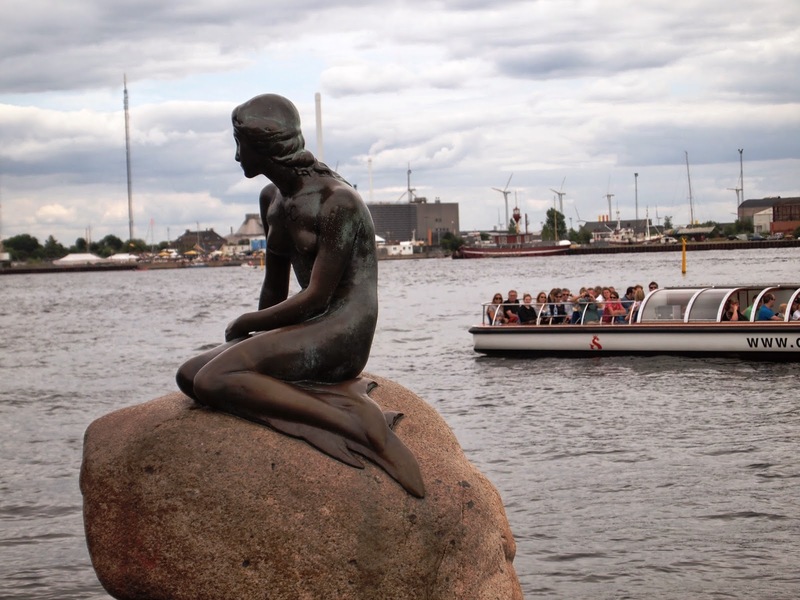 The statue of Den Lille Havfrue (The Little Mermaid) has come to symbolise the city of Copenhagen. It is one of the most visited sights in the city and when we arrived at it I had to agree. The place was crowded with tourists all bent on getting a photograph. Canal tour boats pulled alongside the shore for a minute or two before zipping off to their next stop. 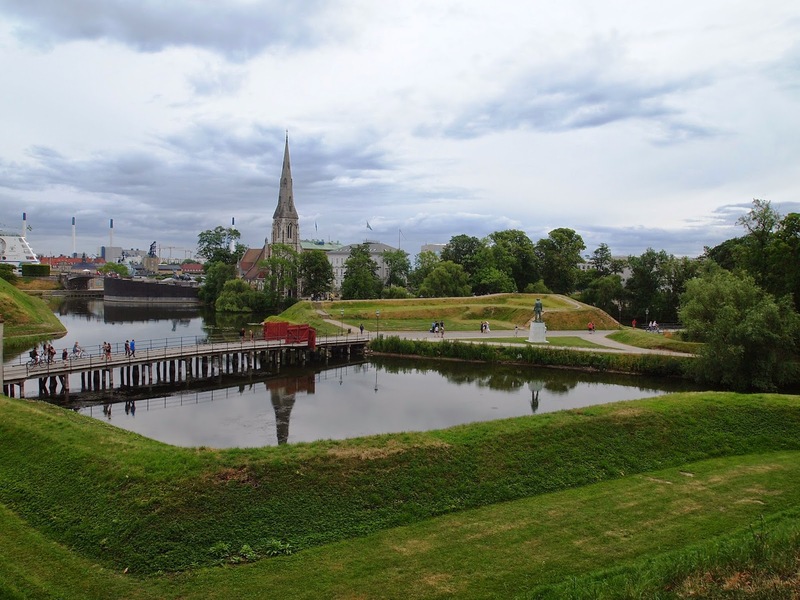 We snapped our photographs and then walked to Kastellet a star-shaped fortress that is the perfect place for a run or a picnic. By this time Sam and I were getting a little punchy and we began taking some fun jumping pictures all over. 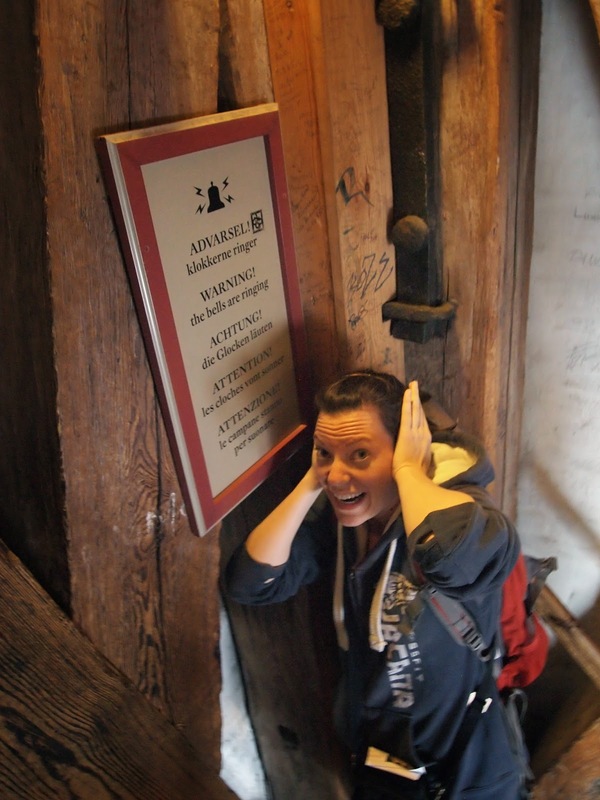 My favourite picture of me from the entire trip. Sam and I had been walking the city for hours and it was now almost two thirty. Sam had agreed to meet up with a friend she had met in Copenhagen when she had first moved to the city. Of course, she had agreed to meet Eva far from where we currently were. Though footsore and thirsty and hungry, we began our trek across the city towards Peblinge Sø, the lakes which had served as reservoirs for the city in the past. Now they were gorgeous landmarks with beautiful bicycle and footpaths along them. Sam and I met Eva at one of the coffee shops along the lake and we sat on a floating dock with our drinks and spoke about our adventures thus far. 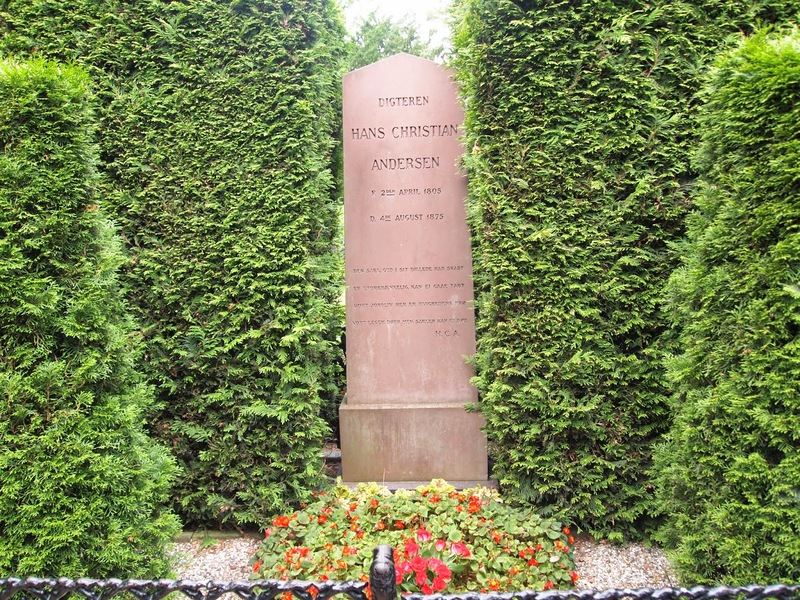 Eva agreed to take us to the Assistens Kirkegárd a park-like cemetery where both Søren Kirkegard and Hans Christian Andersen are buried. 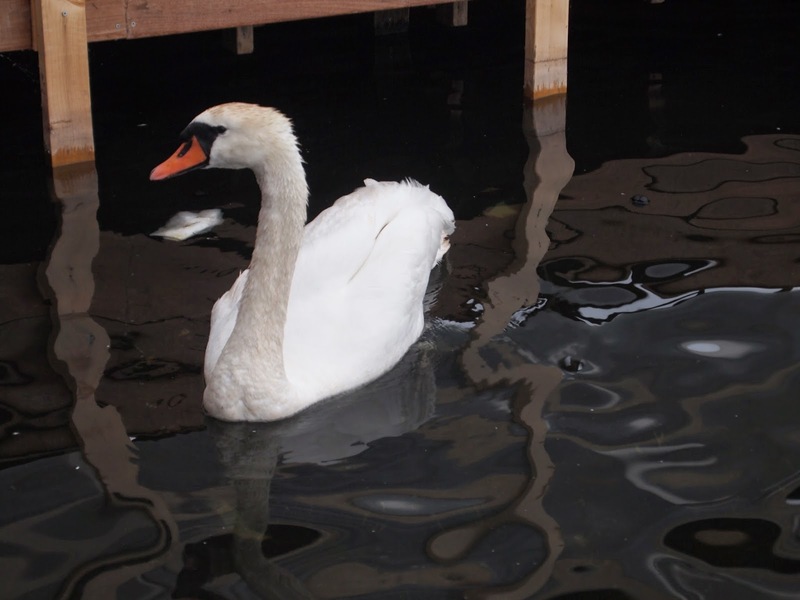 The Ugly Duckling all grown up. 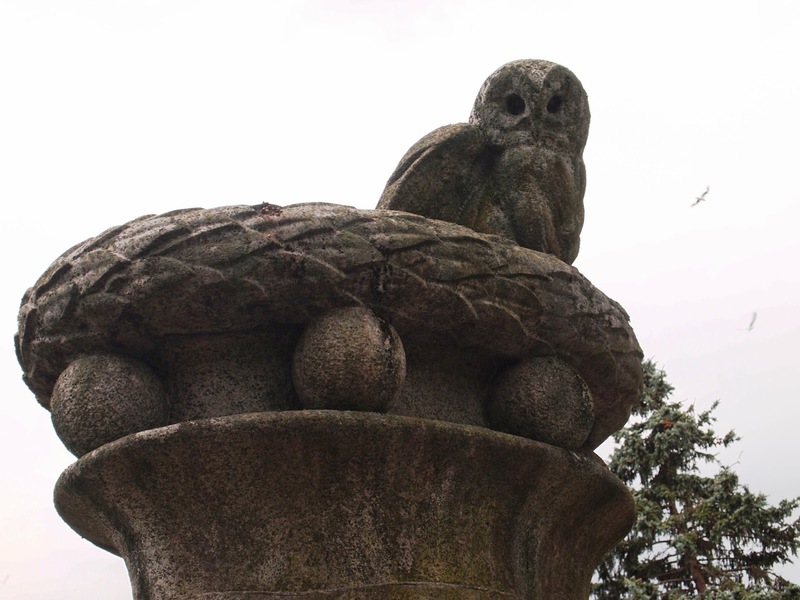 I have always been drawn to cemeteries. 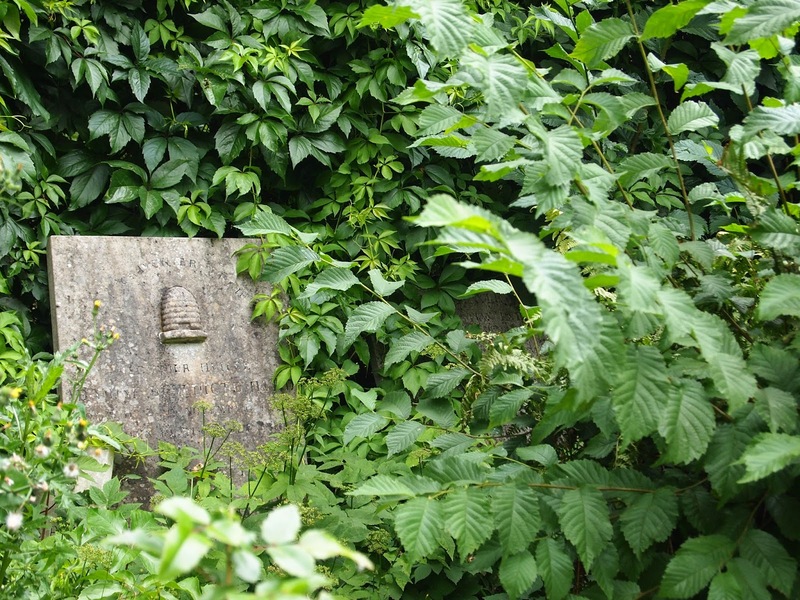 Every grave marker is a story. A story of a life filled with hopes, dreams, loves, losses, and triumphs. I walk through and study each stone and image what that person’s life was like. I make up stories about their lives and each story is different and beautiful. 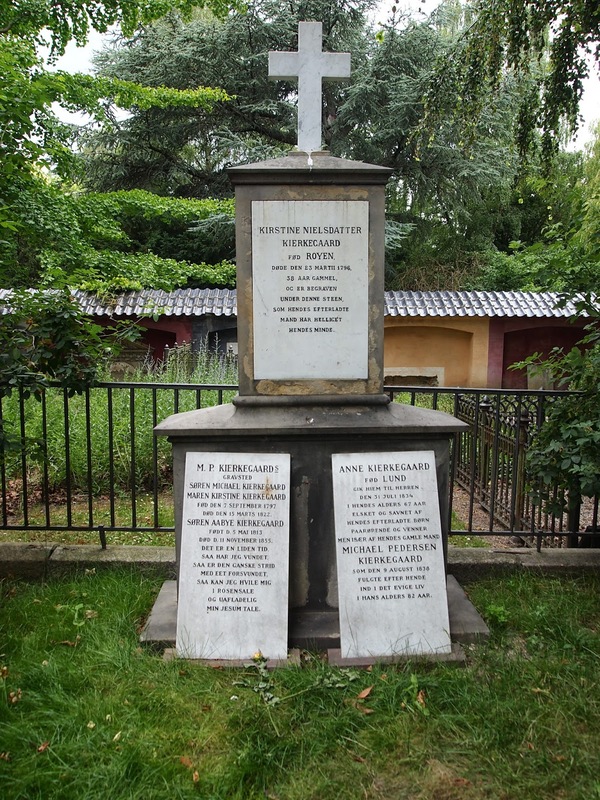 The Assistens Kirkegárd is unlike many cemeteries I have been to. 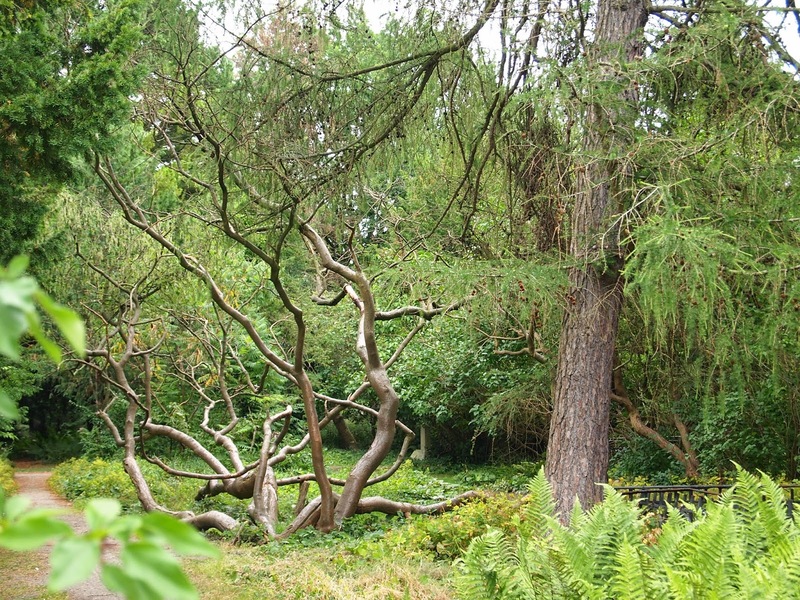 It is much more like a park with beautiful tall trees, pathways, and charming landscaping. Around the outer walls are plaques memorialising family plots with the names of individuals from multiple generations all laid together. 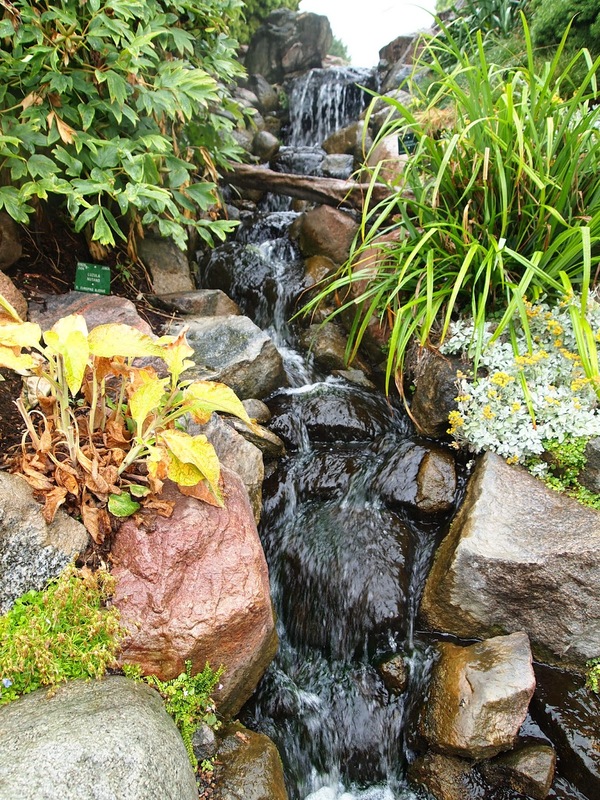 Some are well maintained and others are cracked and overgrown. It is a very quiet place. After visiting Søren and Hans, we bid goodbye to Eva and returned to the flat for a short nap (which turned into a long nap). It was nearly nine o’clock when we left to find a place to eat dinner. We didn’t go very far. The weather had turned and it was now chilly and raining quite heavily. After finding a tapas restaurant open, we ate a quick dinner and then decided to try some of the bars in the area. We ended up at Kind of Blue, a very cosy little place lit by candles. We stayed until closing at two in the morning when we tiredly returned to the flat and slept until well into the next morning. 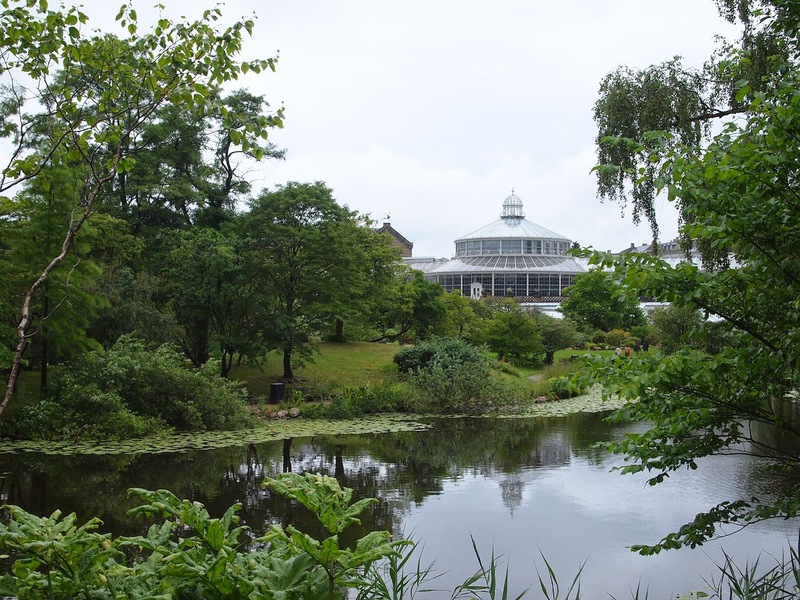 All of Copenhagen was abuzz with the news that the Amorphophallus titanum at the Botanisk Have was blooming for the second time in two years. This was exciting as these particular plants usually only bloom once every seven to ten years. 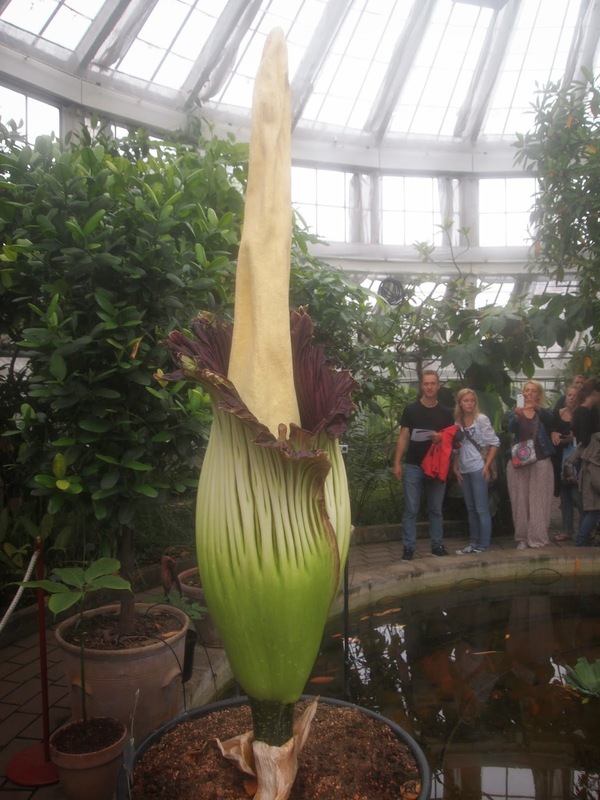 It’s also known as the corpse flower because as it blooms it releases a terrible stench like that of rotting meat. Sam and I decided we absolutely must go and see (and smell) this amazing flower. We arrived at the gardens late in the morning. 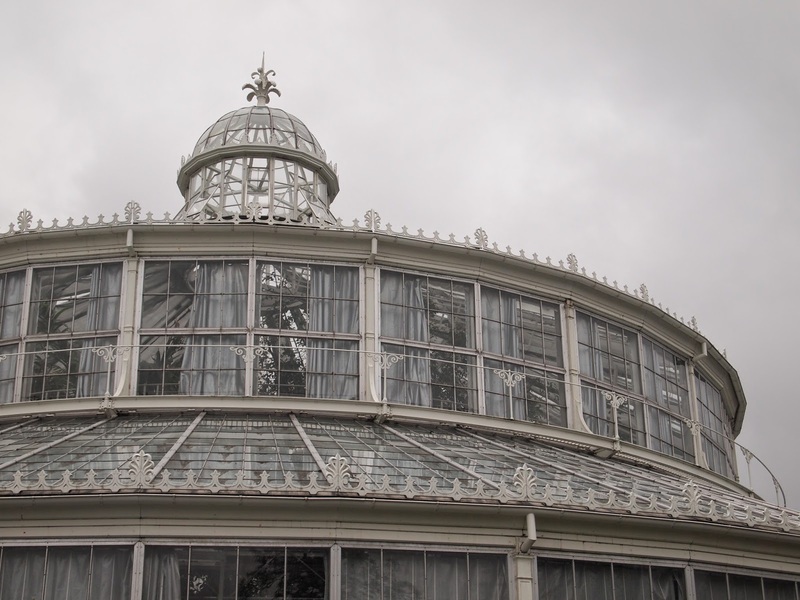 The sky was grey with the promise of more rain and we hurried through the grounds before heading to the palm house, the home of the corpse flower. As we entered the room the thick, wet, heat of the air slapped us. The lens of my camera instantly fogged and I spent a great deal of time whipping it with my dress in order to get clear shots. What we didn’t expect was the smell. It didn’t smell like anything. There was no promised stench of death. No overwhelmingly fetid odour which would make the bile rise in the most resistant of stomachs. It just smelled like any other greenhouse filled with plants. We were confused, until we got to the flower. It had only just started to bloom. It was not yet at the stage when it would unleash its vile perfume. Despite this disappointment, it was still an amazing specimen and I was glad I had gotten a chance to see it. Corpse Flower just beginning to bloom. When we left the palm house it was drizzling. I shivered slightly though I was wearing a sweatshirt I had borrowed from Sam. We decided to find a café to have lunch and get warmed up. 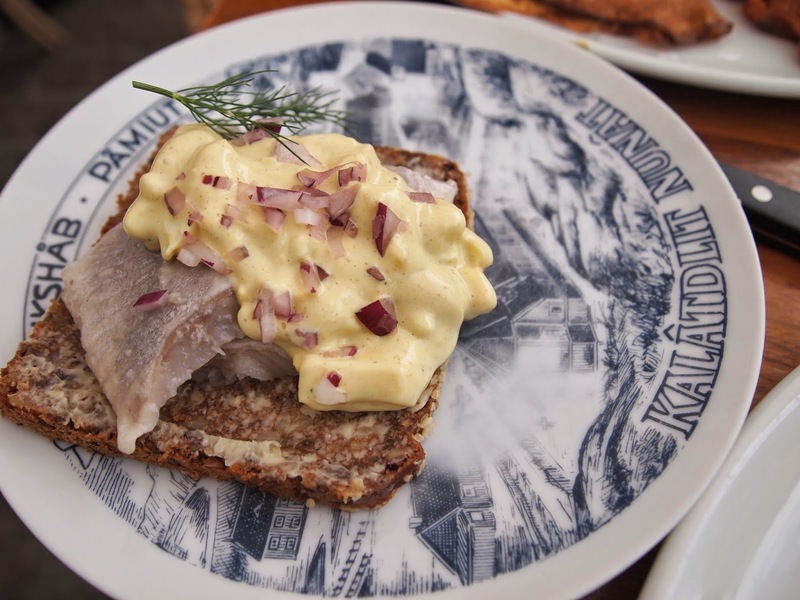 We found one in Kultorvet called Café Phønix. We chose a table outside near a heater and here the brilliance of the Danes can best be observed. 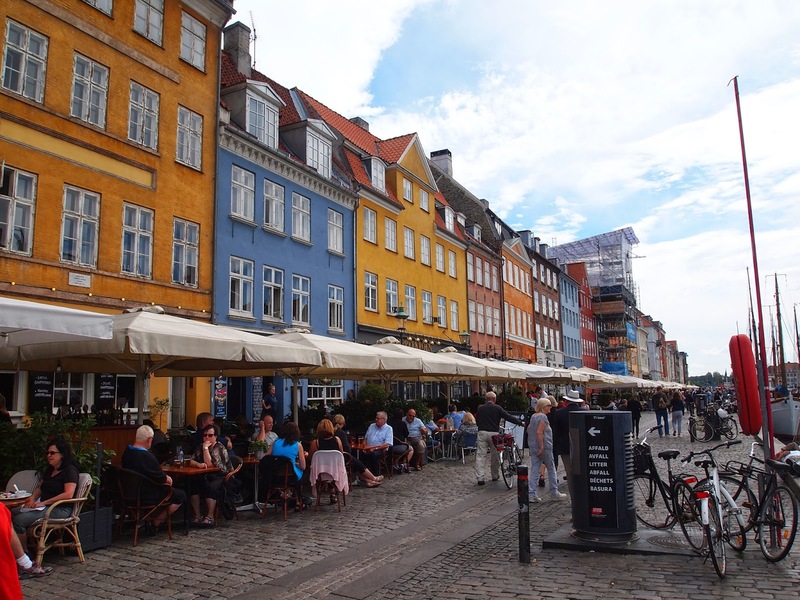 Almost all outdoor cafes that I saw in Copenhagen have blankets on the backs of the chairs. This brilliant innovation should be adopted in restaurants across the world. (Perhaps countries with an average annual temperature over 35˚C could be given an exemption. As we sat, I pulled the red blanket over my lap and leaned closer to the heater. I began to dry off and feel human again. After lunch we went to visit the ruins under Christiansborg Castle. 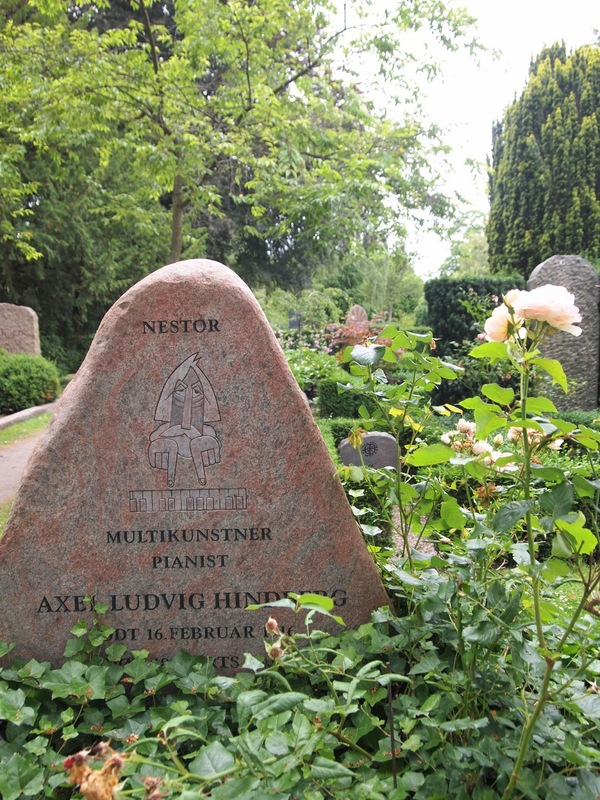 I highly recommend this site if you are in Copenhagen. The ruins date to the twelfth century and it is amazing to see the archaeological remains of previous incarnations of the modern castle. 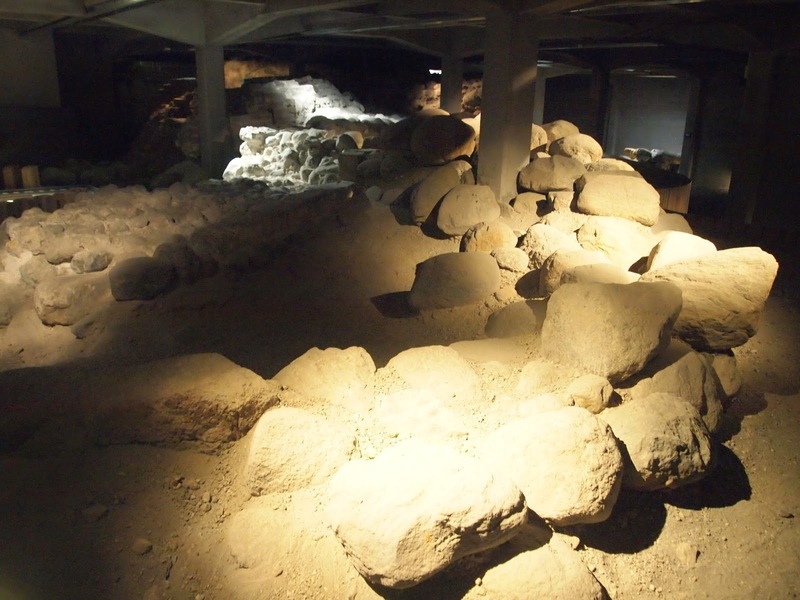 It is possible to travel back in time to the beginnings of Copenhagen in that darkened, subterranean space. This model shows what the castle once looked like. 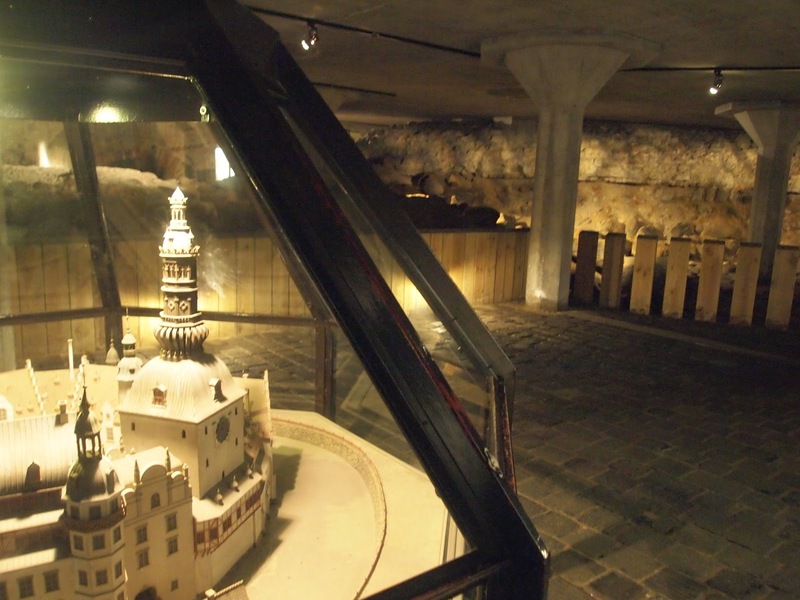 The foundation of the tower seen in the model is in the background. 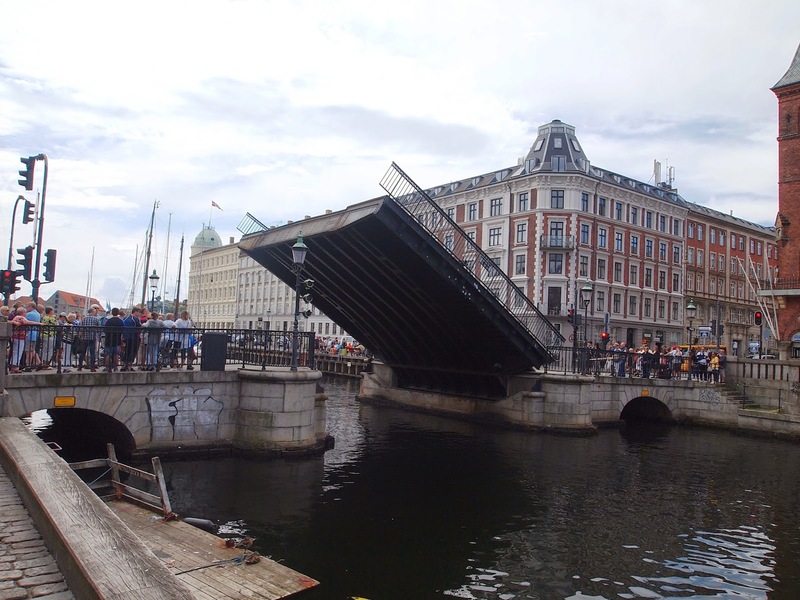 It was passed five o’clock when Sam and I crossed the bridge into Christianshavn. 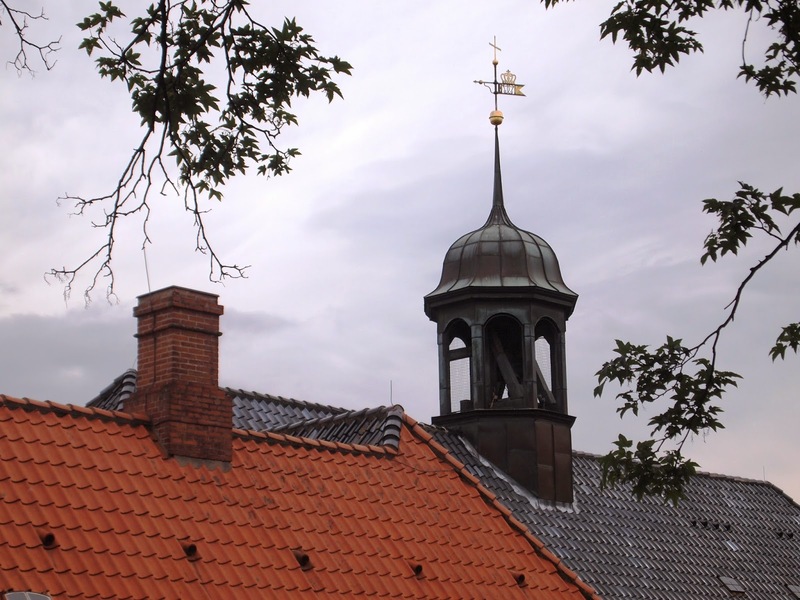 Instantly we were drawn to the spire of Vor Frelsers Kirke. I remembered climbing St. Paul’s Cathedral in London and knew what had to be done. 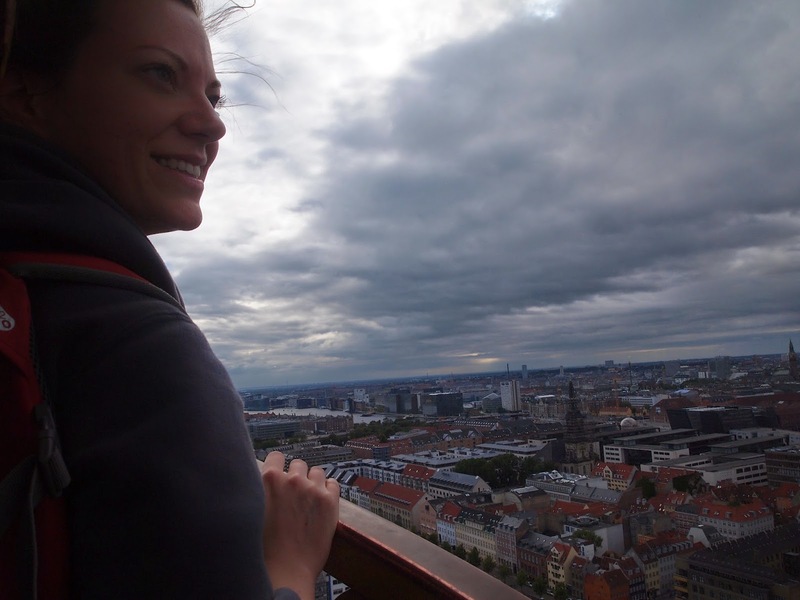 We purchased tickets to climb the spire and began our ascent. The wooden steps were worn and the walls had been smoothed from the hundreds of hands of previous climbers who had brushed their surfaces. 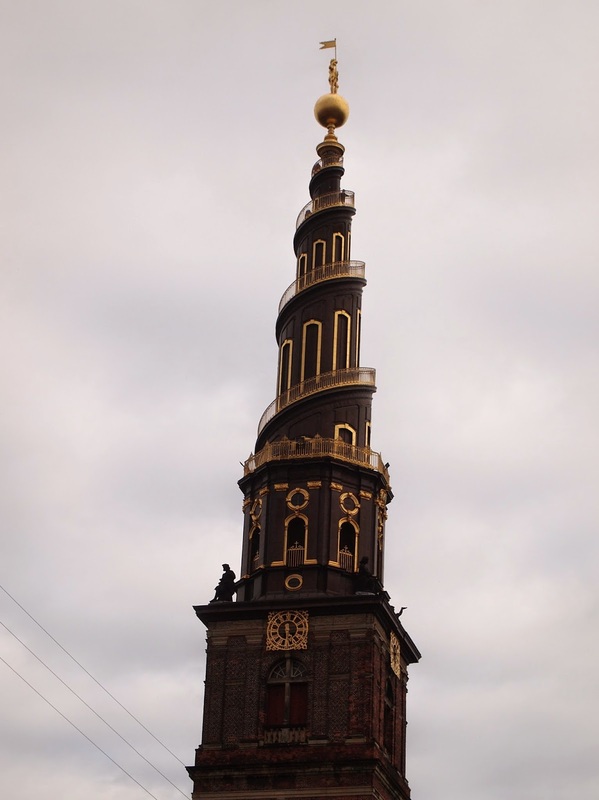 We climbed passed the Baroque clock dated to the 1660s, past the large bells poised to ring at any moment, and up through to the outside where the wooden stairs gave way to copper. The views were phenomenal. We saw the entire city and over into Sweden. I had been feeling drained from the long night before and the endless walking, but when I finally got to the top and took in the view, I was no longer tired or cranky. I was exhilarated. We climbed right to the very top of the spire. 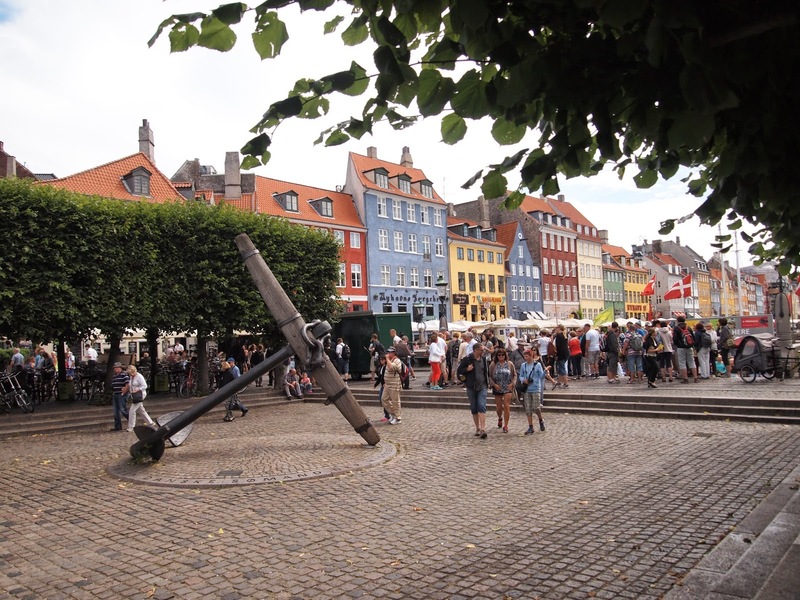 We decided to return to Nyhavn for dinner that evening. Our route took us past a temporary stage where we stopped to listen to some jazz. It was the last day of the Copenhagen Jazz Festival and the silky sounds of the saxophone caressed my ears and brought my thoughts back to the time I spent in New Orleans. After dinner we walked and walked and then we walked. At times I did not know where we were headed. I’m not sure Sam did either. 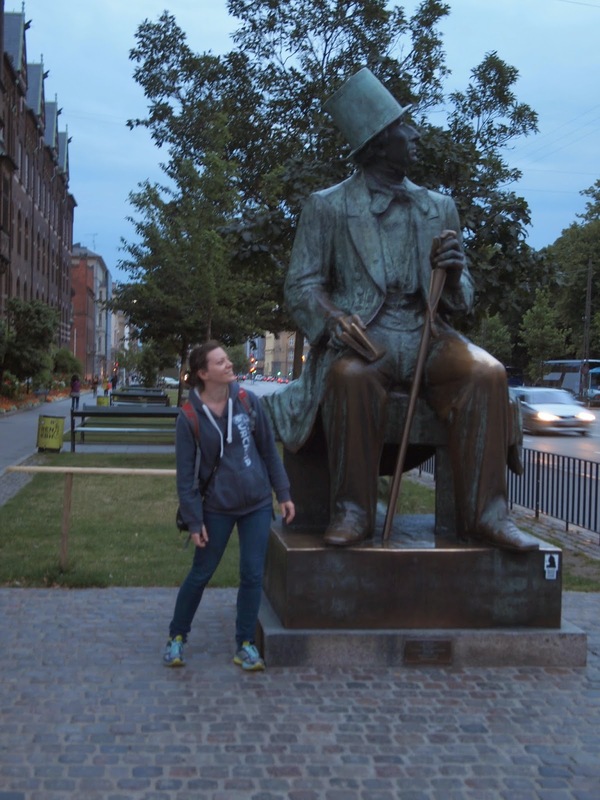 Quite by accident we stumbled across Tivoli and the statue of Hans Christian Andersen. We passed the station where I would be leaving for Hamburg the next morning. We finally made it to the Metro and took it back to the flat. I packed my bag and fell fast asleep. 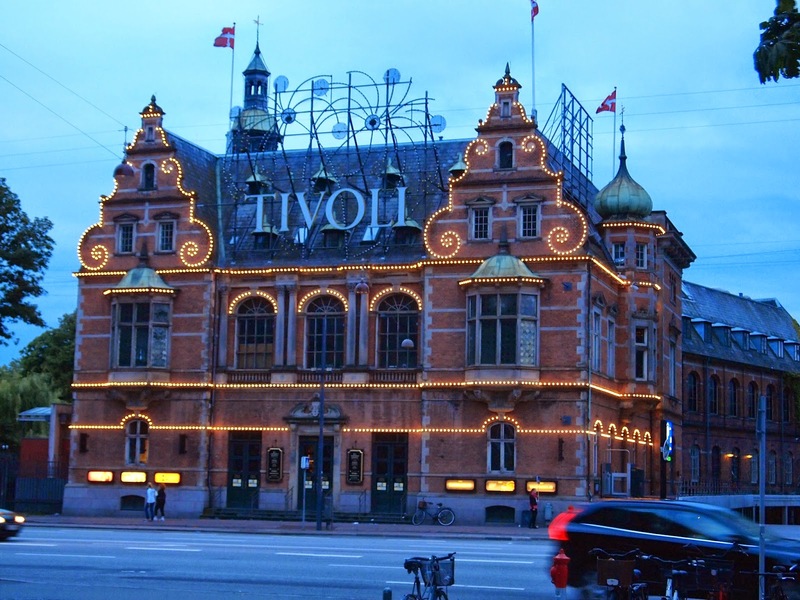 Tivoli is a giant amusement park. I couldn’t see what he was staring at. 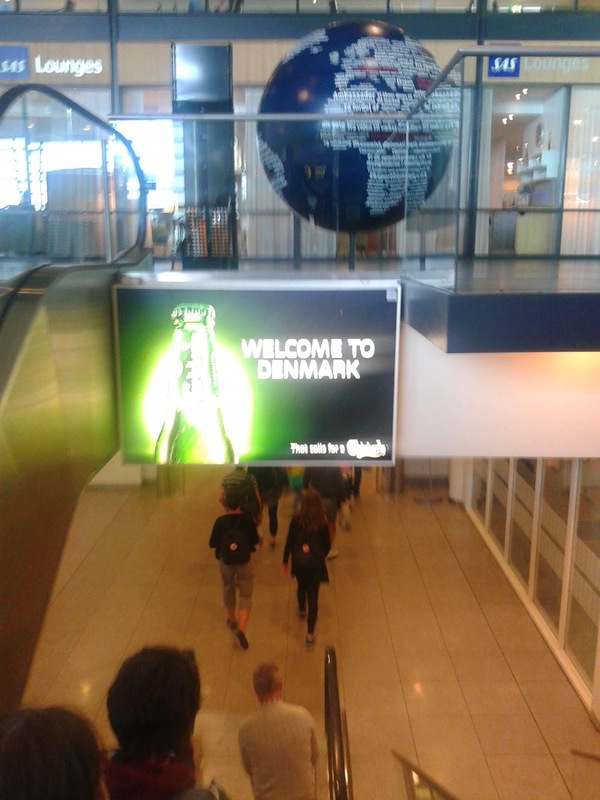 My time in Copenhagen went by so quickly and yet I feel like I spend much longer than two and a half days there. I find that when I go to a new place, I never can quite cross it off of my bucket list. Visiting only makes me want to return and explore those wonders over and over again and find new ones to delight in. 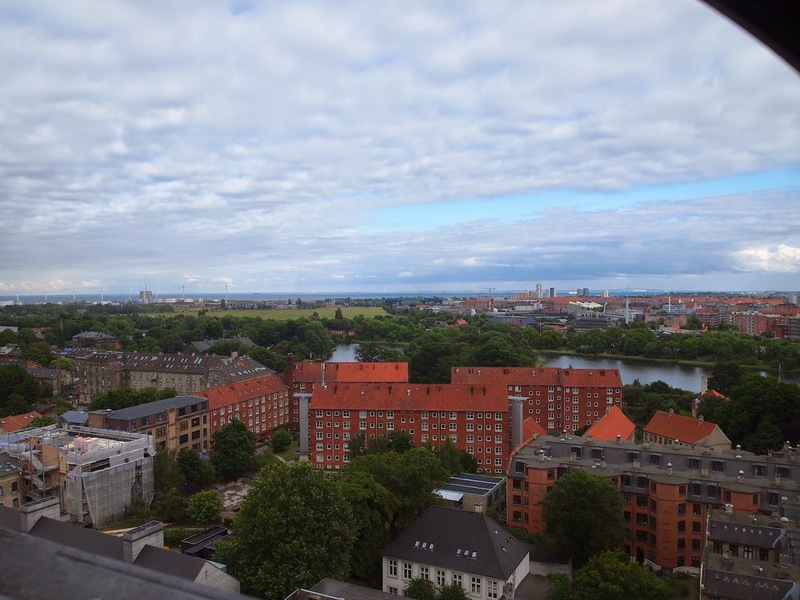 I would love to return to Copenhagen. To sit at one of those cafes at Nyhavn and watch the boats go up to the waterfront, to take off my shoes and run through the grass at the Kastellet where I would sit for an impromptu picnic with some obligatory fløderboller, to stroll through the grounds of the Botanisk Have again and perhaps this time smell the pungent bouquet of the corpse flower. I do not think it is really possible to know a place fully. Certainly not in three days and I doubt that even a lifetime would allow you to reveal all of the secret delights of one city. Jen, you are one amazing writer! I cannot tell you the extent to which your stories captivate me. You create a reality for me that I never had the opportunity to experience. I am so happy that you are enjoying these amazing discoveries.